With Thursday morning brought the Oscar nominations, and though it's gotten huge praise, Selma received few nominations, and Ava DuVernay did not become the first black woman to be nominated for best director. 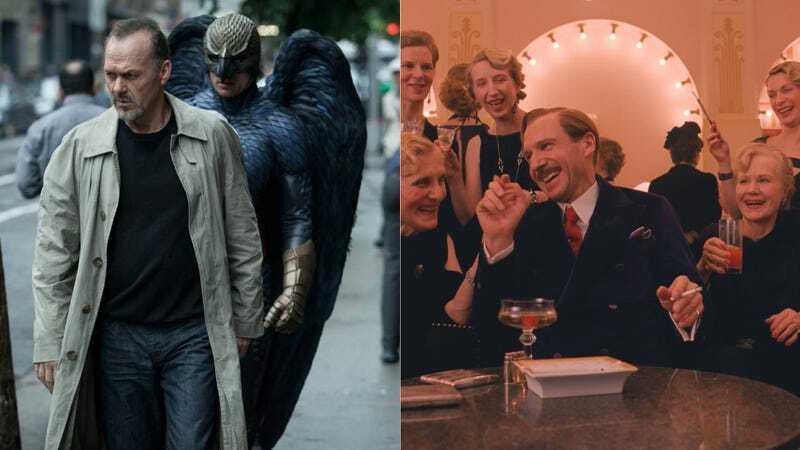 The Grand Budapest Hotel (which came out way back in March) and Birdman, on the other hand, each tied for the most nominations, at nine. In the Best Actress category, Amy Adams, who just won a Golden Globe for Big Eyes, was not nominated, nor was Jennifer Aniston for Cake. Instead, Marion Cotillard was nominated for Two Days, One Night and Julianne Moore got a nod for Still Alice. Female-led movies fared poorly: Gone Girl and Wild got few nominations (though Rosamund Pike, Laura Dern and Reese Witherspoon were all nominated for their roles in said films). American Sniper, starring Bradley Cooper, came out of the woodwork, grabbing seven nominations, including Bradley Cooper for Best Actor.